Top page > List of companies > Verification Technology, Inc.
■ As we will be heading towards our 15th year of establishment, we are a group of LSI verification specialists with our unique verification techniques which provides specialized services to our customers. We are able to provide high quality of verification services to our clients in different fields. From LSI used in household consumer electronics to FPGA used by satellites, our skills have been recognized by our American partners. 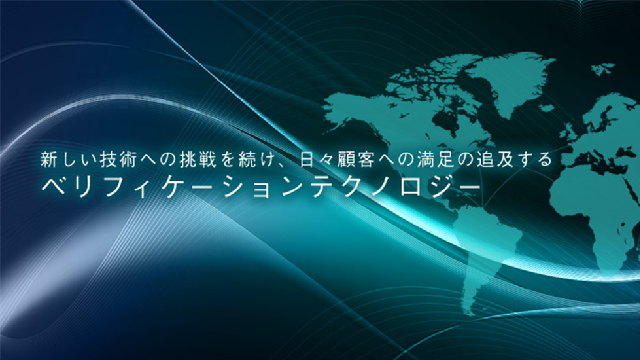 However, we are still looking for ways to upgrade our technical skills in order to provide a better quality of products to our customers.<br><br> ■ Many of our members have the experiences of learning new technologies overseas, and this certainly helps the company to become better. Regarding our development, we invented many original products according to the requests of our customers. We also have patent products invented at the current stage. We established our American branch office in 2013 and have our engineers to work over there as well. We provide a specialized verification service to clients in different specialized fields with the know-hows we gained from past experiences. However, we also offer general verification service as well. <br>＜The strength of the third party verification service＞<br>1．Unique methodology accumulated by knowledge database<br>2．Professional skills which support the development of our unique tools (VARON/VSTAR etc. )<br>3．Stable service (practical experiences coming from 500 cases)<br>【 Verification Tool , IP development and selling 】<br><br>＜ “VARON”First function verification tool built-in devices ＞<br>Since the development of FPGA and ASIC is becoming more and more complicated as well as in a bigger scale, the verification of functions is also getting more difficult. 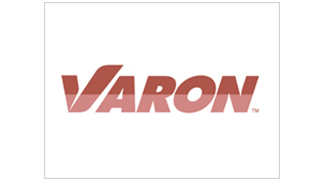 The solution to the above issue is by applying the “VARON” invented by Vtech. It is the world’s first function verification tool built-in devices.<br>Speaking of a built-in type of verification tool, it could enable an analysis process be carried out from different point of views simultaneously regarding the target device. A frequent and longtime verification will also be realizable. It made the interior of a design visible in which it was quite difficult speaking from a simulation aspect before. Moreover, it also has the function automatization adjustment function built in. It made the verification for the harmony of software and hardware become possible. The users of field-programmable gate array<br>(FPGA) is increasing over the years. It is a device which can detect movements simultaneously. However, this also costs more time on the process of debug. 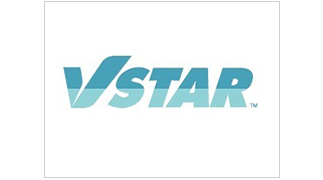 In order to solve this problem, here comes the VSTAR developed by Vtech. This is a device which could help to solve the failures right away. It also made the long-time monitoring became possible as well as fixed the errors generated from simulations and users interfaces. The tool also made the remapping as well as the iteration for FPGA become unnecessary . ★ VTECH seminar <br>　To lower the cost of education through a business attached form of curriculum. You could become the teacher after the curriculum. 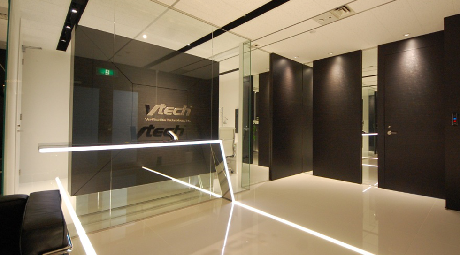 <br><br><br>＜Triple strengths of VTECH seminar＞<br>１．Starting from the basic to the most advantage technologies, we utilized data from our knowledge database. <br>　We construct our curriculum by putting the knowledge we gained from our practical projects, application skills, methodologies, technics. <br>２．We provide curriculum with the information which could be applied right away into your works. We also offer contents regarding long-term development follow up.<br>３．We provide high quality of contents in which the information is actually be used by our teachers. Nearest station: Walk for 3 min. from Shin Yokohama station.